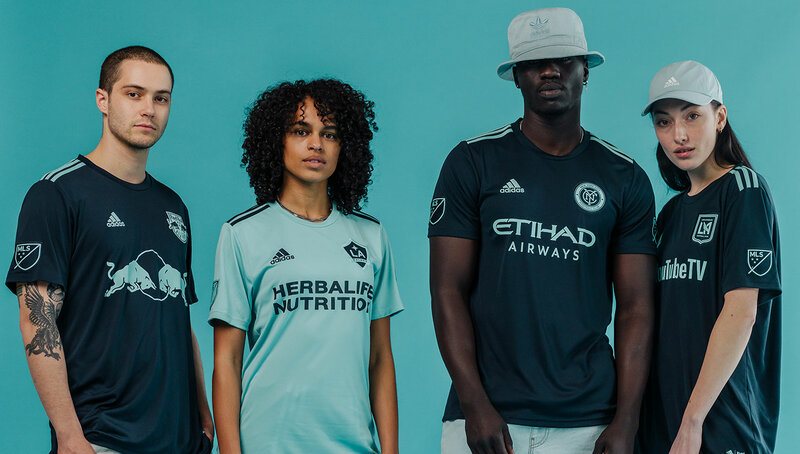 In beautiful hues of navy and teal, the 2019 adidas x Parley MLS kits are easily the best product of this collaboration so far. Look for all 24 MLS clubs to rock them throughout Earth Day weekend. 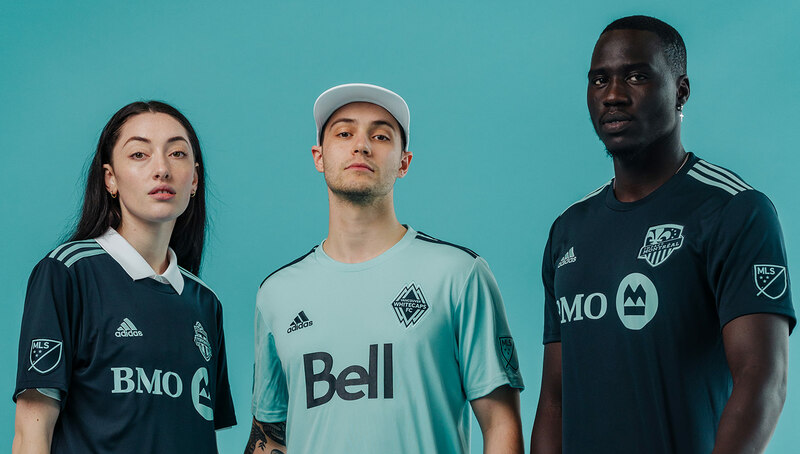 In preparation for Earth Day, adidas and Parley have re-upped on their special edition MLS kits for 2019. A solid upgrade from last year’s charcoal and whites, this year’s kits come in a navy and teal makeup that is as sleek as it is eco-friendly. Made out of Parley Ocean Plastic, the yarns in each kit contain upcycled plastic waste collected from beach and coastal communities around the world. All 24 MLS clubs will don these kits on Earth Day weekend — April 19-21 — and fans are able to purchase the limited run while supplies last. 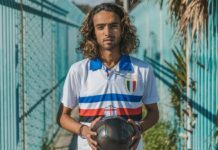 We love the initiative all three organizations are taking to raise awareness towards ocean pollution, and regardless of what the kits looked like we would’ve stood by them on principle alone. It definitely doesn’t hurt that they’re absolutely beautiful. 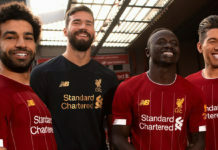 In fact in most cases, these are much better than the original kits that they’re replacing for the weekend — which we reviewed earlier this year. 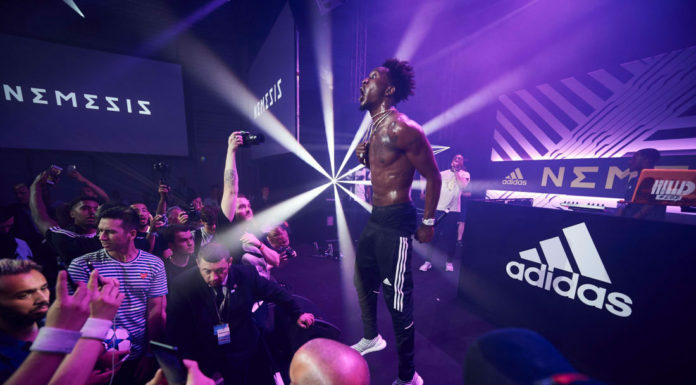 There have been criticisms of the templated style of MLS kits in the past, but it definitely works in this case, as it allows adidas to roll out special-edition themed kits for the entire league. 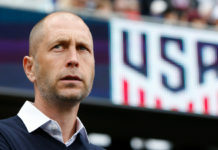 MLS is putting a large emphasis on the week of Earth Day, and in addition to the kits they have brought back MLS WORKS Greener Goals Week of Service, in which clubs will partner with local organizations to give back to and clean up their communities. On a global scale, MLS is looking to offset their CO2 and greenhouse gas emissions produced by team travel. Efforts include a partnership with South Pole and Sport and Sustainability International to distribute eco-friendly cookstoves throughout Kenya. The initiative has improved the lives of an estimated 14,000 Kenyan women and children so far. Last year’s kit collaboration had us rightfully excited for the future, and we can’t wait for what comes next from adidas and Parley. Is there another team of brands that consistently creates fresh gear while simultaneously making the world a better place? 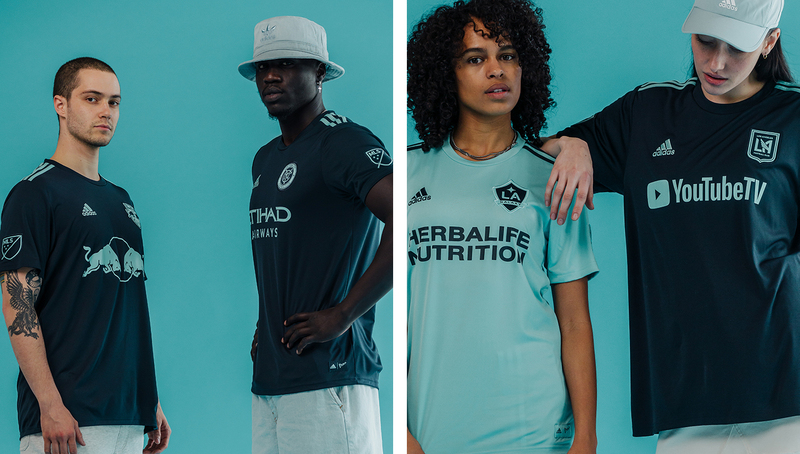 You can shop the entire adidas x Parley MLS line while supplies last at the official MLS online store.